Al-Shorta have today (Tuesday) announced the signing of national team defender Ahmad Ibrahim. The Baghdad club have sealed a deal that will see Ibrahim become a Shortawi for season 2016/17. Ibrahim, who last played for UAE Arabian Gulf League side Al-Dhafra, was part of Abdul-Ghani Shahad’s Olympic set-up that went unbeaten in Brazil earlier this month. He was one of three overaged players that narrowly lost out to a quarter-final spot at Rio. The move sees the defender head back to his homeland for club duty for the first time in two years. Ibrahim’s first senior team was Erbil, where he spent four seasons, before moving to the UAE for spells at Al-Wasl, Ajman and Al-Dhafra. The defender is now in Perth, Australia, ahead of the national team’s World Cup qualifier on Thursday. 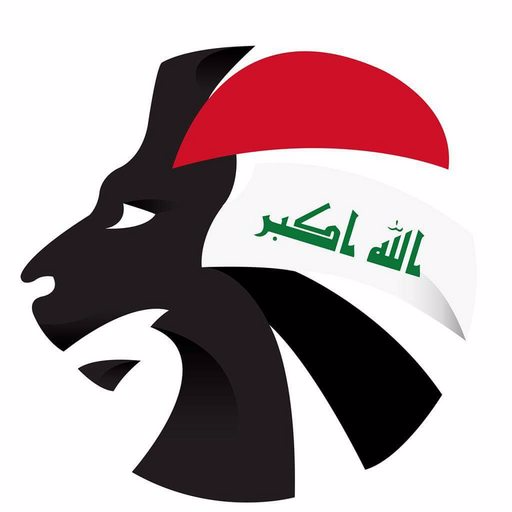 The Lions take on the Socceroos at the nib Stadium in Radhi Shenaishil’s first competitive match since rejoining Iraq. Hailing from Baghdad and following the bagpipes tradition, Laith Al Naeme is a Social Media Officer and Sports Journalist from Glasgow who has a huge passion in all things Iraqi football.